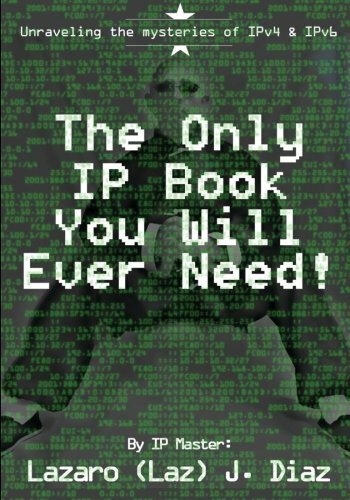 This book is the 3rd edition of Hagen distills, he has 10 years experience of working and consulting with IPv6. 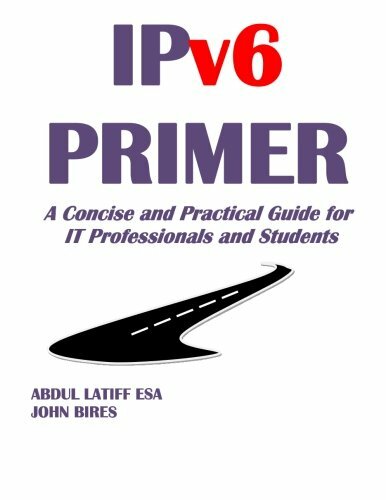 If you want to update your application from IPv4 infrastructure to IPv6 then this book is essential for you. Inside of this book, you can find much practical information and guideline that helps you to plan, design and implement your protocol. You will learn dual-stack operation, tunneling, transition, and translation techniques. 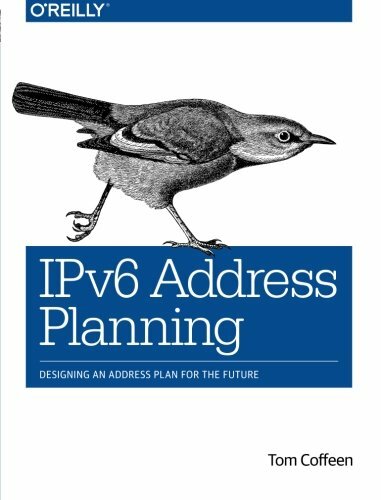 If you’re ready to move IPv6, this book is comprehensive guide gets you to start how to create an effective IPv6 address plan. In three example-driven sections—preparation, design, and maintenance—you’ll learn principles and best practices for designing, deploying and maintaining an address plan that’s scalable, flexible, extensible, manageable, and durable. How to deploy IPv6 by using a three-phase approach and managing risks. What is the appropriate size and type of the IPv6 for allocation of your requirement that can determine. Introduces IPv6 addressing, configuration options, and routing protocols, including EIGRP for IPv6, and OSPFv3 more in-depth information involving these protocols and processes. You will know how to deploy Cisco IOS, Windows, Linux, and Mac OS, as well as many examples, necessary commands, diagrams, configuration tips, and updated links to white papers and official RFCs for even deeper understanding. 4. 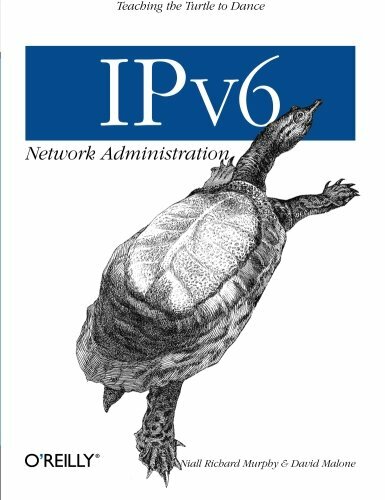 IPV6 for Beginners: Understanding IPv6 Start to Finish. Complete Administration. Headers, Communication, IPv4 to IPv6, Mobility, Routing and More. If you are a quick learner and want to learn the latest version of the internet protocol (IPv6) then this book is for you. IPv6 was deployed by the internet engineering task-force to deal with the long-anticipated problem of IPv4 address exhaustion. 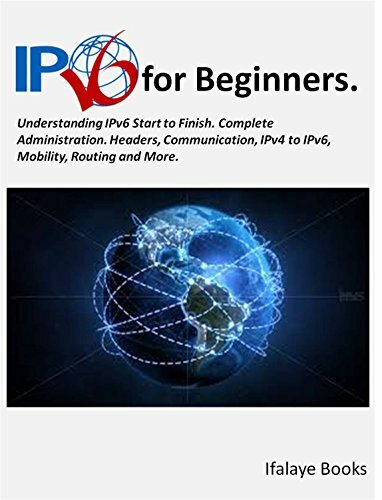 In depth of this book, you will find many tutorials and examples that have been designed to help beginners understand basic concepts of IPv6 to work with any TCP/IP based protocols. To understand the IPv6 Protocol. How to deal with the long-anticipated problem of IPv4 address exhaustion. You will find yourself at a moderate level of expertise of IPv6. Translate your IPv4 protocol to IPv6 Protocol. 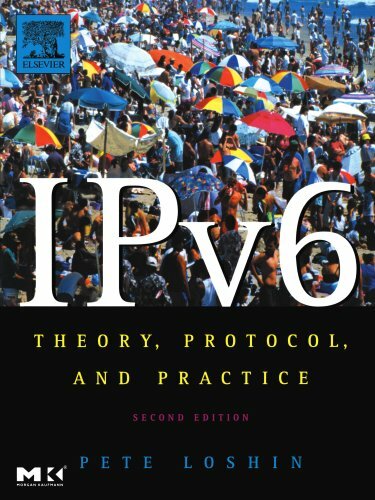 The second edition of IPv6: Theory, Protocol, and Practice guide readers through implement and deployment of IPv6. The Theory section takes a close, unbiased look at why so much time and effort has been expended on revising IPv4. In the Protocol section is a comprehensive review of the specifics of IPv6 and related protocols. 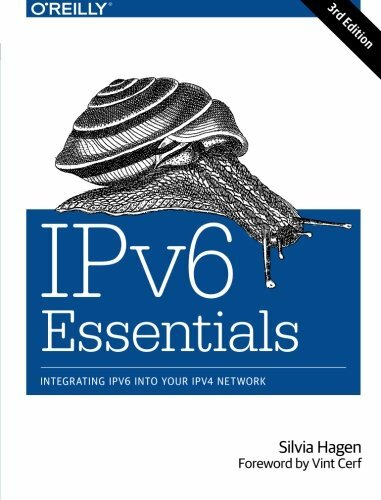 Finally, the Practice section provides hands-on explanations of how to roll out IPv6 support and services. Handle critical topics in depth, including router and server configuration. To comprehensive, accessible and up-to-date resource needed by network engineers and support staff. How to be a product developer and managers, programmers and marketing professionals. 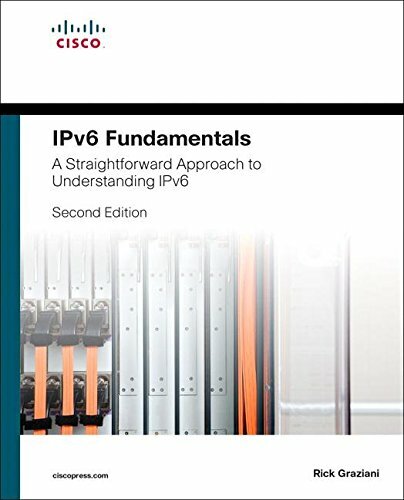 You will learn guides readers through implementation and deployment of IPv6 Protocol. IPv6 Security offers guidance for avoiding security problems prior to widespread IPv6 deployment. 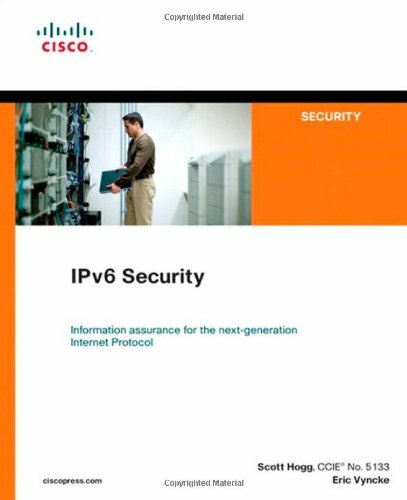 The book covers every component of today’s networks, identifying specific security deficiencies that occur within IPv6 environments and demonstrating how to combat them and describe the security mechanisms you need to implement as you migrate to an IPv6-only network such as IPv6 network reconnaissance, address spoofing, traffic interception, denial of service, and tunnel injection. It illustrates basic concepts and principles behind the IP Mobility architecture and covers the practices using detailed protocol description of particular importance is how mobile networking will support billions of devices without restricting applications or overburdening network infrastructures, and how it will support the movement of users from network to network without compromising security. To include the performance of VoIP handovers over WLAN. How to multi-access network handovers, and emerging topics such as location privacy. Emerging topics such as multi-access and mobility, seamless IP handovers, location privacy and IP mobility. Route optimization for Mobile IPv4 using Mobile IPv6 return routability. This book is a step-by-step guide for those that need to find a faster and simple way of subnetting. To subnet in your head, no calculator needed! It will also let you subnet in IPv6 using my same, simple and easy method. You can find many examples of the filter and lame jokes, clearly designed to pad the page count. You will know how to complete sub-netting. As the new backbone of the Internet, this new protocol (IPv6) would fix the most difficult problems that the Internet faces today--scalability and management. 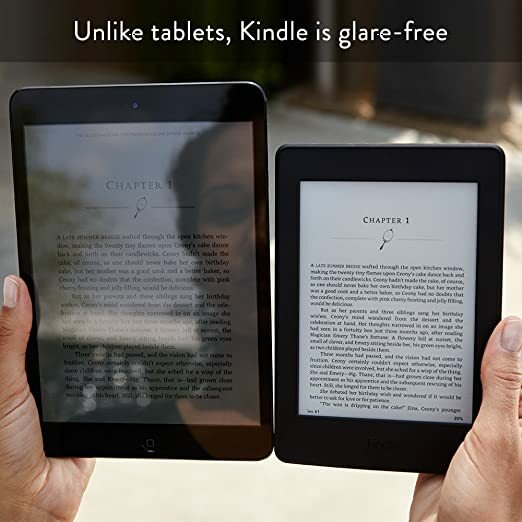 Implementation has met with some resistance over the past few years, all signs are now pointing to its gradual worldwide adoption in the very near future. Sooner or later, all network administrators will need to understand IPv6. IPv6 Network Administration offers administrators the complete inside info on IPv6. 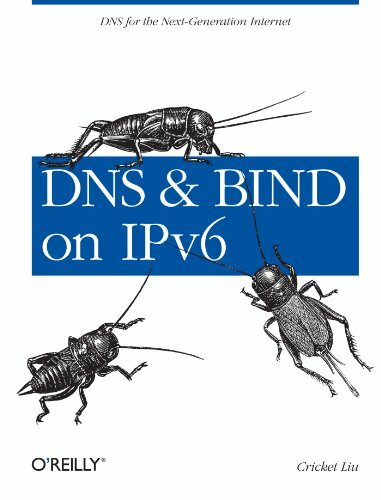 If you're preparing to roll out IPv6 on your network, this concise book provides the essentials you need to support this protocol with DNS, accommodate IPv6 addresses, and how you can configure a BIND name server to run on the network.